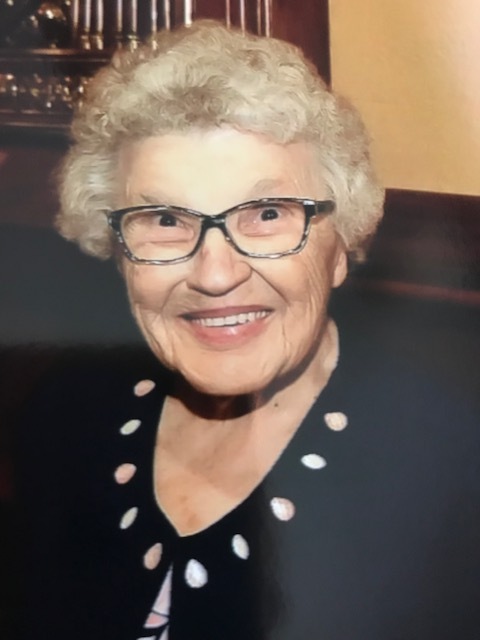 Eva was born in Torrington, CT on July 9, 1927, a daughter of the late Agnes (Miscus) and Stephen Salus and was retired from The Torrington Company. She enjoyed playing cards and bingo. She is survived by her children, Kathy Bushka and husband Mark, Patty Marquard and husband Greg, Peter Piekos Jr, and Jeffrey Piekos and wife Michelle, as well as grandchildren Brian Piekos, Michelle Piekos and fiance Jeff Zugates, Nick Bushka and wife Amanda, Courtney Carpenter and husband Corey and Matthew Marquard. She also leaves a sister Agnes Giglio and several nieces and nephews. She was predeceased by brothers, Frank, Steve, and Joe Salus and sisters Catherine Persky, Mary Roberts, Anna Clark, Della Fines and Helen Perzanowski. Funeral Services will be held 11:00 AM on Tuesday, August 21st at Phalen Funeral Home in Torrington. Burial will follow at Saint Peter Cemetery. Friends may call at the funeral home Monday from 5-7 PM and Tuesday from 10-11 AM. Memorial Contributions can be made to Saint John Paul the Great Parish 160 Main St Torrington, CT 06790.